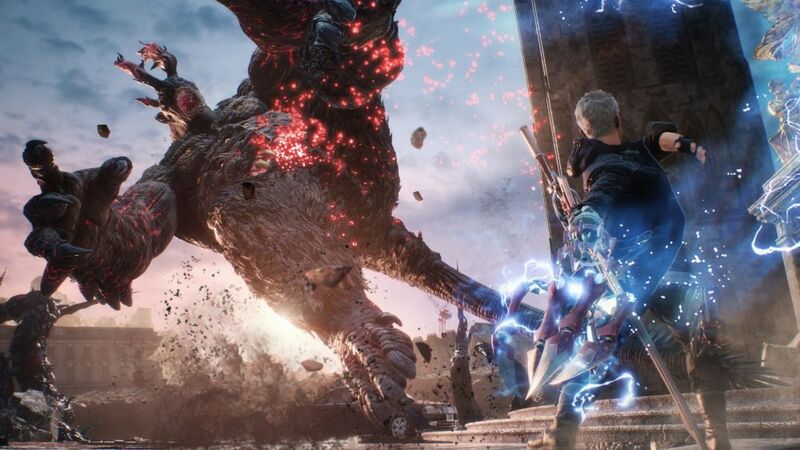 There has been a lot of content unveiled in Devil May Cry 5 about the single-player campaign mode of the game. That is not all presented by Capcom. 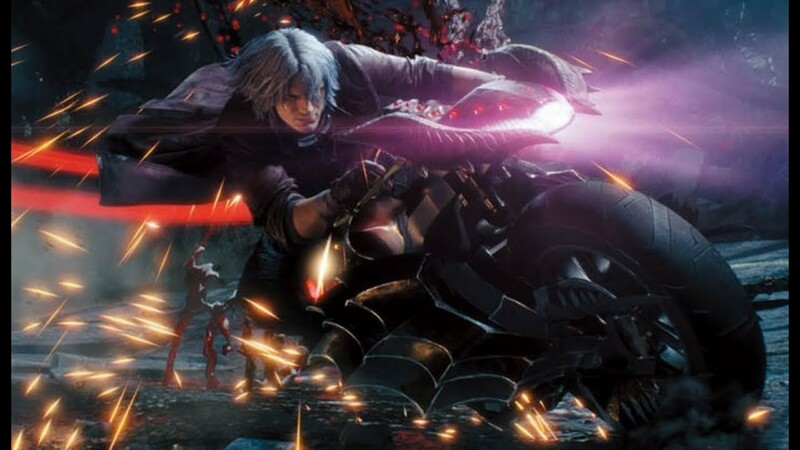 The multiplayer mode of Devil May Cry 5 would permit gamers to engage more or less in kind of co-op mode. According to the Information stated in the official Description for Deluxe edition of Devil May Cry 5, online play would be able to support two or three players. In order to ensure utmost accuracy, the description states “Network Players 2-3” which obviously indicate towards multiplayer online play. It is now the requirement of official Description for Deluxe edition of Devil May Cry 5 that subscription is necessary for having the access to PlayStation Plus. 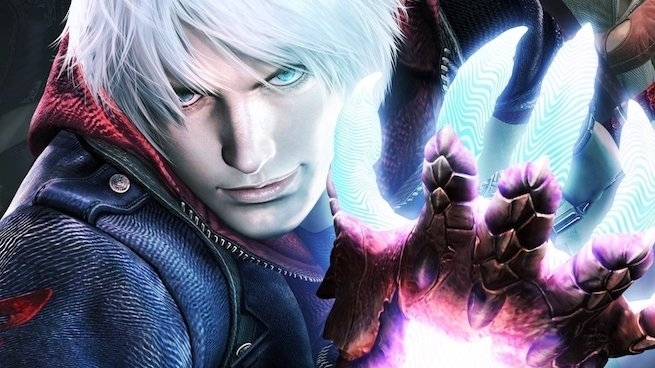 Except for this subscription news, the creators about the multiplayer mode of Devil May Cry 5 have disclosed not much. Although it is speculated by many gaming fans that the online co-op mode of the game would have a lot more features than described by the creators. Not only the new features, there are also many more bonuses which you can expect from the Deluxe edition of Devil May Cry 5. The first and foremost reward of the Deluxe edition of Devil May Cry 5is a highly appreciated addition of four new and one of a kind Devil Breakers. The inspiration for one of them is from the iconic arm cannon of Mega Man. The surprise of the new weapons just not ends here. Dante is going to come up with a brand new weapon. You will see Dante wielding the talk of the town since its big reveal, the Cavaliere R. The Battle Music permits the gamers to play soundtracks from previous installments as well. To be specific, there would be playing of three tracks from each title. Apart from that, you will see inclusion of alternate voices in the game such as Title Calls and announcements.